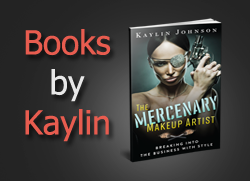 As a makeup artist, I often get asked about moisturizers for use under makeup. A good day moisturizer needs to be light enough to hydrate without leaving skin oily. 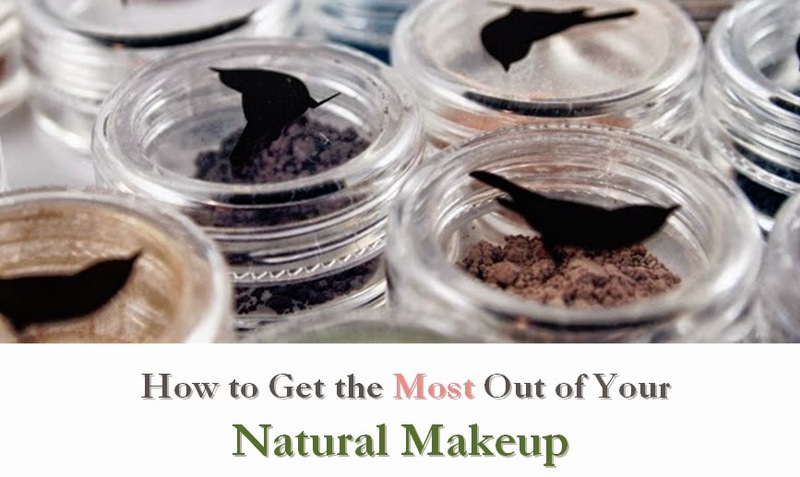 Day moisturizers can also be mixed with powder foundations for DIY liquid foundations. So selections a quality product is crucial. One great pick? 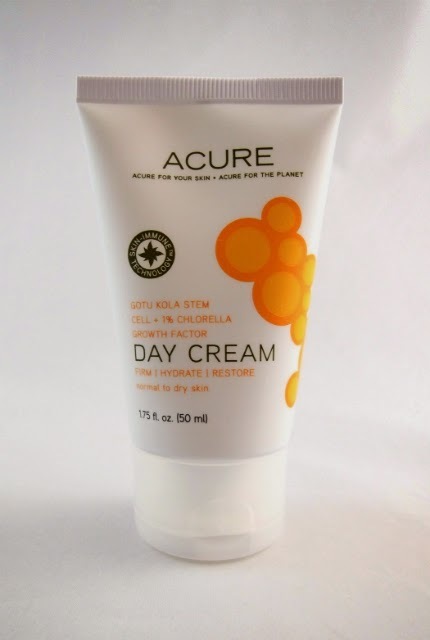 Acure Day Cream. This day cream is light and has a great citrusy scent. It absorbs quickly, which is perfect for use under makeup. While it is not oil-free, it seems suitable for most skin types (except perhaps oily). The packaging claims that it won't clog pores and it helps fight lines, which are perhaps benefits you'd see over the long term. The ingredients are mostly organic. The formula is quite gentle and rates a low 2 on the EWG Skin Deep database. The only item that really stood out was the clove oil, which didn't affect me but could perhaps affect those with clove allergies. Overall, this is a great day moisturizer that is ideal for use under makeup.